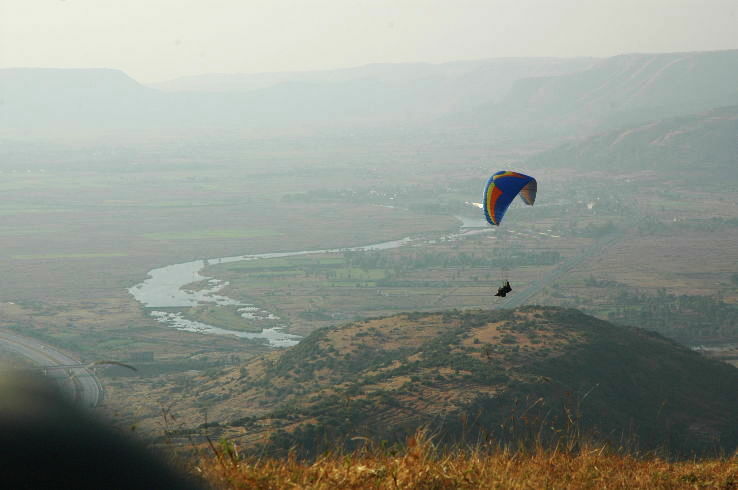 The best time to visit near Aurangabad is between November to March. 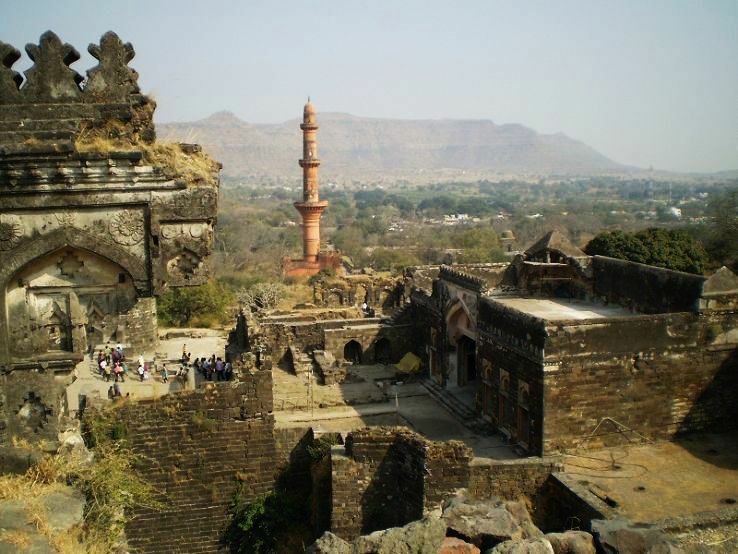 Major attractions of Osmanabad are Tulja Bhavani Temple, Naldurg Fort, Paranda Fort, Ghatshil Temple, Dharashiv Jain Caves. 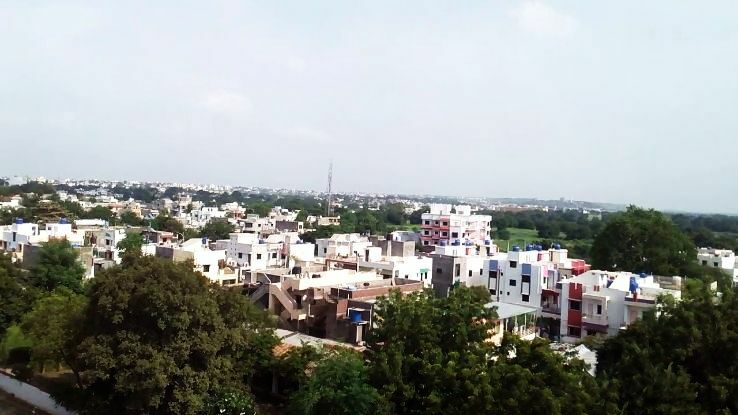 Major attractions of Jalgaon are JK Park, Mahatma Gandhi Garden, Mehrun Lake, Icchapurti Ganesh Mandir. Major attractions of Shirdi are Wet N Joy Water Park, Sai Darshan, Shirdi Sai Baba Samadhi Temple, Shirdi Sai Baba Darshan. Major attractions of Kamshet are Wet N Joy Water Park Lonavala, Bedse Caves, Visapur Fort, Bhaja Caves, Karla Caves. 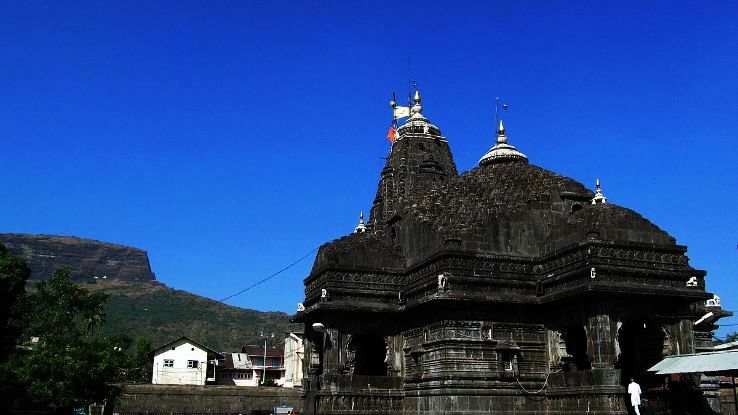 Major attractions of Trimbakeshwar are Sundarnarayan Temple, Anjneri Hill, Ramkund, Ganga Ghat, Kalaram Temple. Major attractions of Dhule are Bhamer Dhule, Laling fort, Aner Dam, Thalner Fort, Nagai Mata Mandir, kalika temple. Major attractions of Ellora are Kailasa temple, Ellora, Ghrishneshwar Jyotirlinga Temple, Bhadra Maruti Temple, Khuldabad. Major attractions of Khandala are Kune Falls, Della Adventure Park, Bhor Ghat, Rajmachi Point, Duke's Nose - Camping & Trekking.